Balmuir Wellington napkin ring adds an elegant accent to your dinner table. Napkin rings are handcrafted of high quality first grade leather. 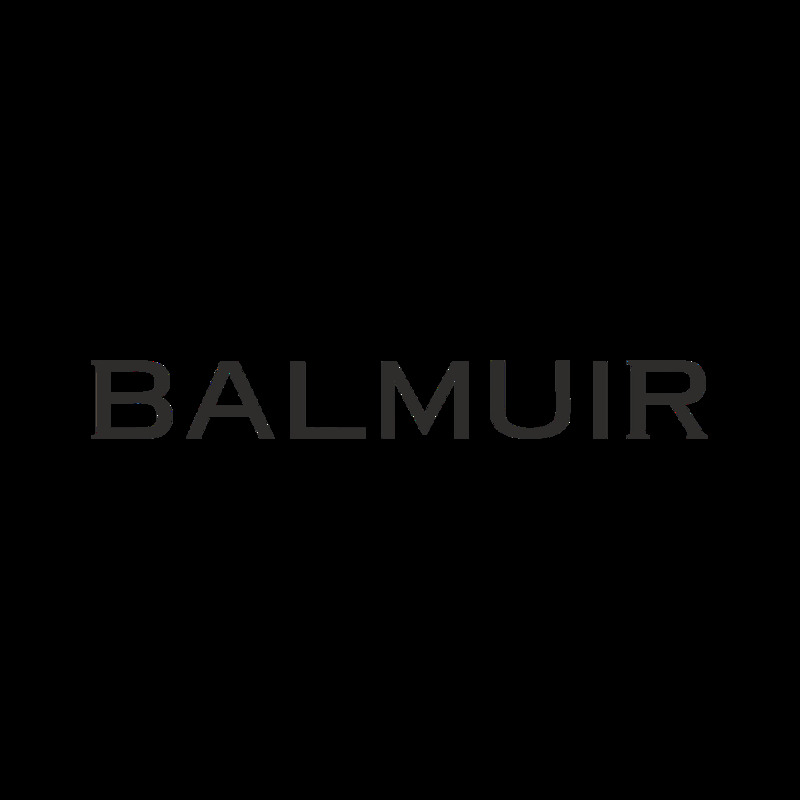 Combine with Balmuir's linen napkins to create a beautiful setting. Balmuir Wellington napkin ring adds an elegant accent to your dinner table. Napkin rings are handcrafted of high quality first grade leather.